The United Way of Buffalo & Erie County Philanthropist of the Year award recognizes those who are the embodiment of what it means to Live United. All our honorees share a deep philanthropic spirit and a history of volunteer efforts. 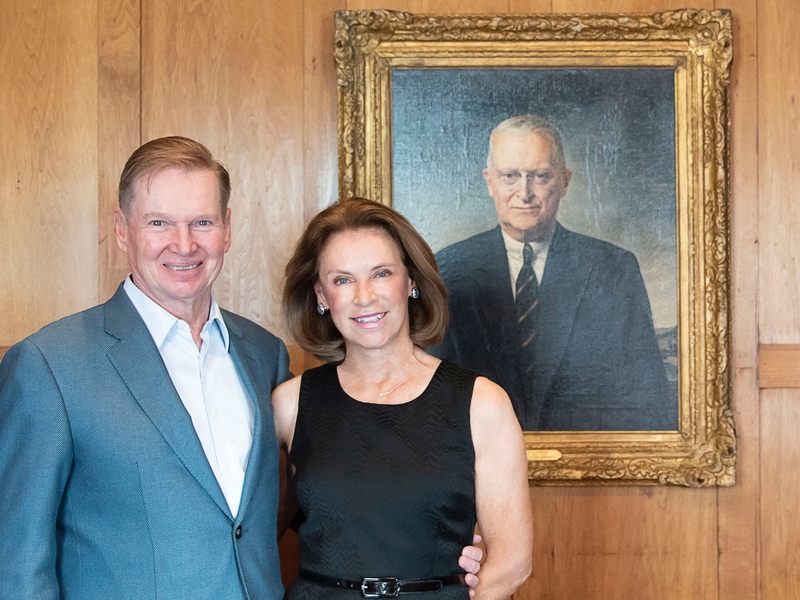 Robert and Chesterine Stevenson’s commitment to this community exemplified by whole-hearted community service, strong organizational leadership, and selfless philanthropy is why we are proud to name them as the 2018 Philanthropists of the Year.